Feeling a little bit nervous before an upcoming dental appointment is common, but dental anxiety does not have to keep you from feeling comfortable during your appointment. 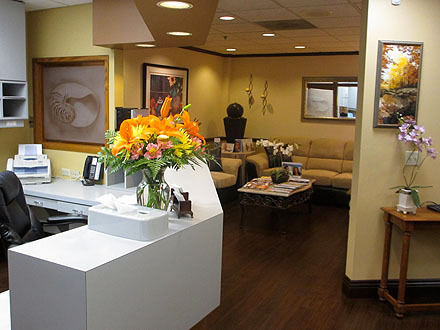 Our Huntington Beach dental sedation expert offers sedation options that can put you at ease during any treatment or procedure. Nitrous oxide, or laughing gas, has been used for many decades to ease discomfort during dental treatments. Although nitrous oxide can have some pain-relieving properties in some patients, it is usually used to help patients feel calmer and more relaxed. It begins to take effect quickly, and you will soon feel drowsy, warm, and comfortable. This is a great option for people with sensitive teeth, a sensitive gag reflex, or mild dental anxieties. 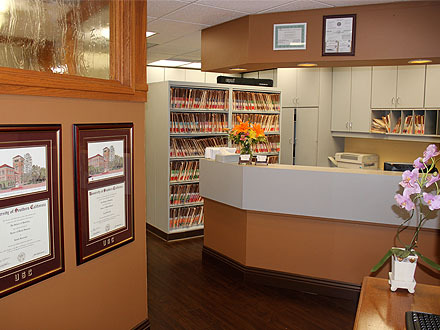 Our Huntington Beach dental sedation expert may recommend oral sedation if you have more moderate anxieties or phobias. An oral sedative or anti-anxiety medication may be prescribed to be taken shortly before your appointment. This medication will deeply relax you and may even make you feel sleepy. When your treatment is complete, you may feel as though no time at all had passed. In some cases, deeper sedation is appropriate. IV sedation can be administered quickly, and you will drift right off to sleep. When you awaken, your dental procedure will be finished, and you will be on your way without any anxious memories or discomfort. 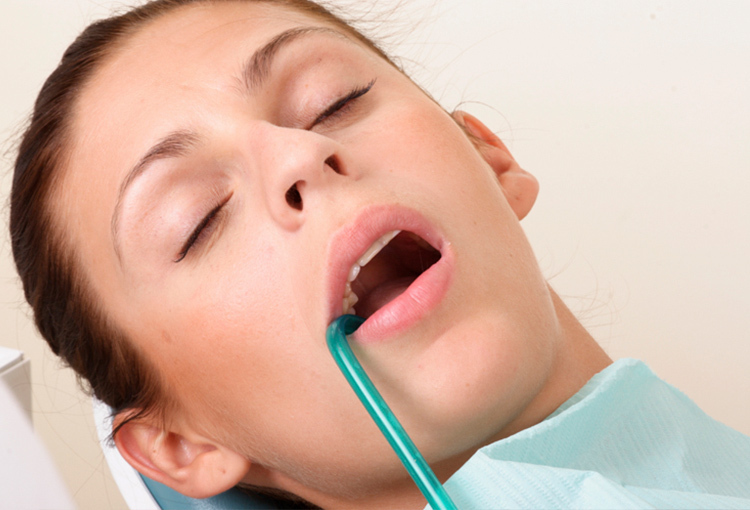 Candidates for dental sedation may include those with a history of dental trauma, fear of dental treatment, sensitive teeth, sensitive gag reflex, time constraints, complex dental needs, or similar issues. 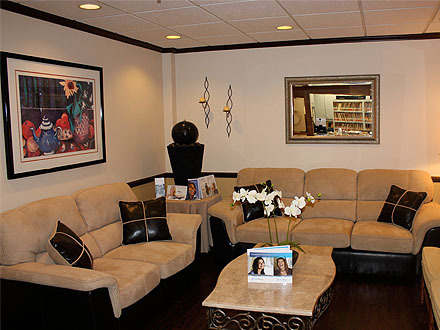 Our expert in dental sedation in Huntington Beach can help you decide if sedation is right for you. 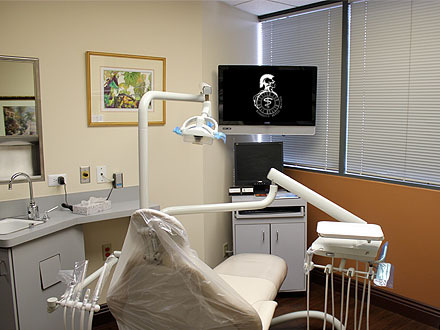 We offer a variety of sedation options for adults who need a little more relaxation or who have other concerns that keep them from getting appropriate timely dental care. Dental anxiety does not have to prevent you from getting the smile of your dreams. Give us a call today to learn more or to schedule your appointment with our Huntington Beach dentist.